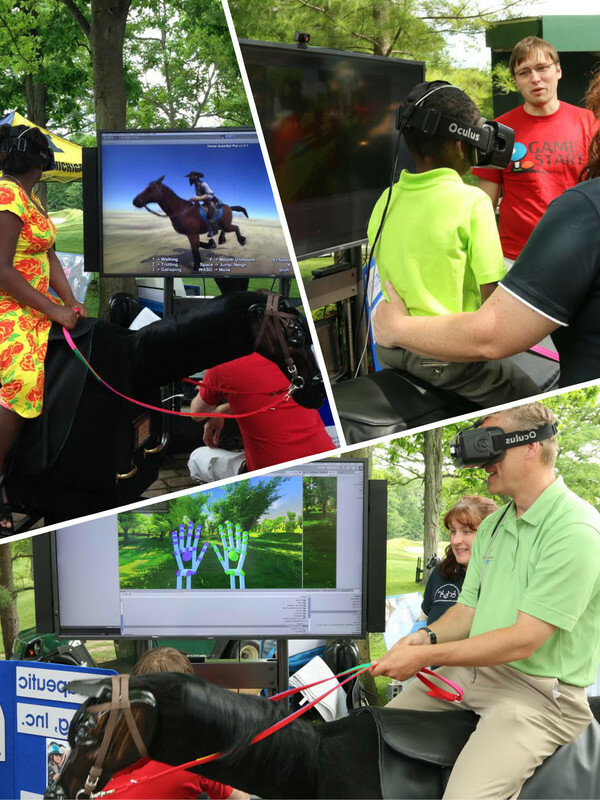 We are thrilled to announce that Wooden Horse Corporation is working with TRI (Therapeutic Riding Inc.) and pros at GameStart to develop some new virtual reality software which will incorporate the Equicizer! 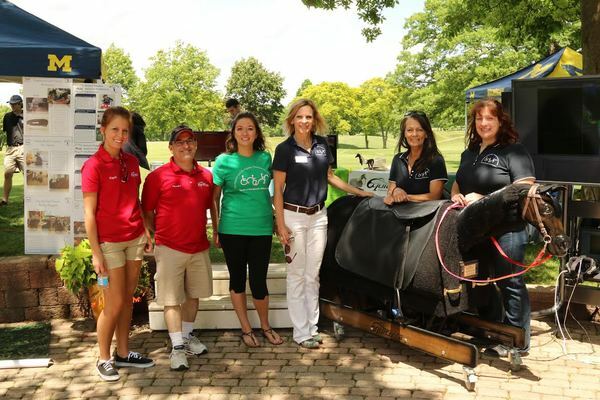 More to come on this news soon... but in the mean time, here are some photos from the Mott Golf Classic we attended on Monday, June 6th with TRI & GameStart. We allowed people to try out the newest virtual reality prototype using the Equicizer! On Wednesday, May 25th we were excited to launch a new project called "Wooden Horse Wednesday". This new blog will feature all kinds of Equicizer content, including history, news, staff bios, exercise advice, celebrity blog posts, behind the scenes photos/videos, new stretches and exercises, and much more! If you love the Equicizer, we encourage you to follow along each week as we write about all things Equicizer! Check out this week's post! 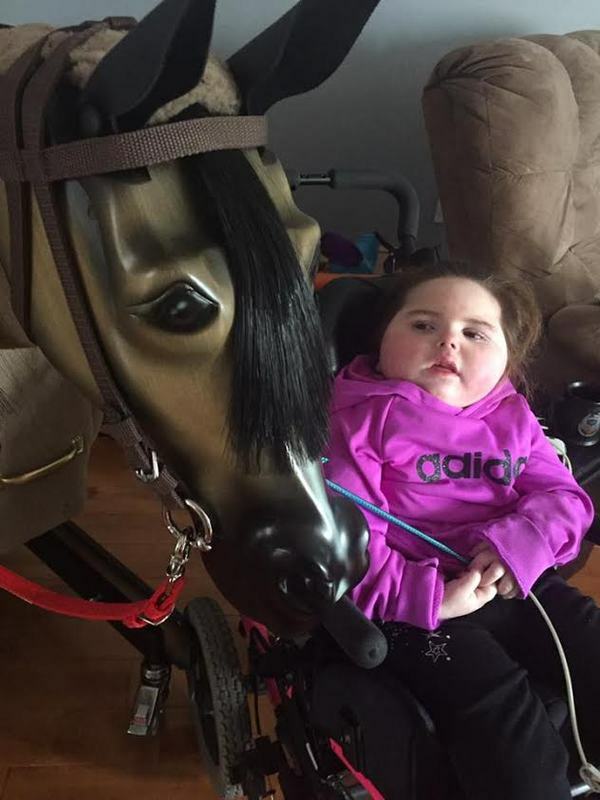 Through the Children's Wish Foundation of Canada, we were honored to build an Equicizer for Emma and love the beautiful photos that were shared with us after she received her "Cupcake!" 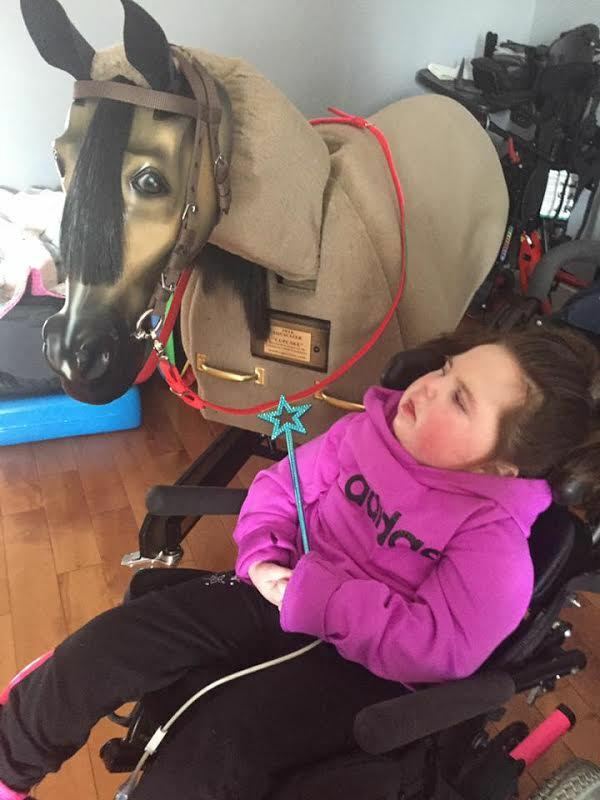 We wish Emma all the best and are confident she will not only benefit greatly from using Cupcake as a therapy tool, but that Cupcake will also bring her many smiles along the way! Follow Emma through her facebook page - Efforts for Emma! Amanda is Huron, Ohio native and graduate of the University of Toledo. Professionally, she shares her time between the Cleveland Clinic (as a Department Work Leader) and Wooden Horse Corporation. Amanda's love for horses started at a young age. She has owned her current mount, a 19 year old off-the-track Thoroughbred, since the age of 15. Amanda became a part of the Equicizer team in the fall of 2015 and helps out with all things social media and digital promotions. She loves being a part of such a passionate and fun environment centered around an amazing product. See more here: Meet the Team!